Vigo, situated on the Atlantic coast in the north-west corner of Spain and bordering Portugal, is the largest city in Galicia, and is known to be one of the most scenic and greenest areas of the country. Tucked between the sea and a spectacular rugged backdrop, Vigo is a beautiful city that boasts great beaches, interesting architecture, a rich history and excellent local cuisine. It may come as a surprise then to hear that the area receives a relatively low number of tourists compared to other parts of the Iberian Peninsula, making it feel somewhat like a protected haven with enormous potential as a great place to live. 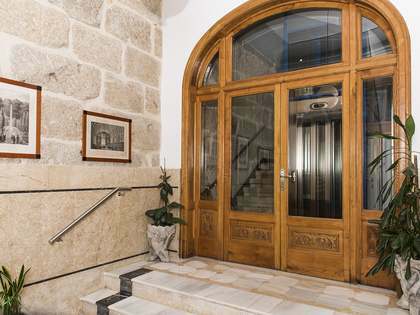 The Lucas Fox Vigo office was opened in 2018 in response to growing interest in real estate in the area. 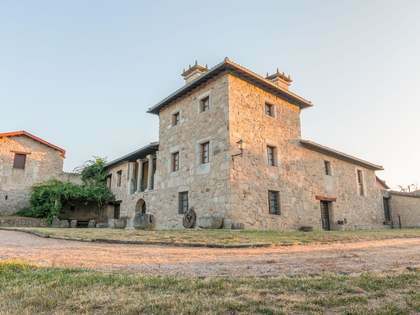 With 3 airports in the region with budget airlines that now fly to most major European destinations and plans for a high-speed rail station, Vigo is now very much on the map for international property buyers. 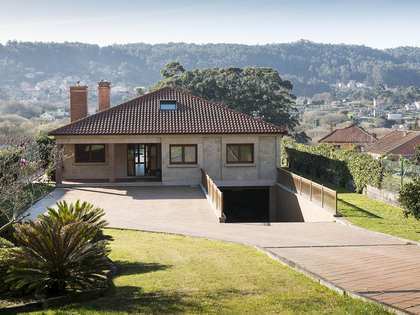 At the Lucas Fox Vigo office we specialise in properties in Vigo Centre, Nigran, Gondomar, Baiona, Pontevedra, San Xenxo, Souto Maior, Cangas and Moaña, with a wide range of property types on offer to suit each individual client’s requirements. Our multinational team of real estate professionals can attend you in English, Catalan, Spanish, Portuguese and Galician, providing in-depth knowledge of the local property market and helping clients navigate the sales or rental process with ease every step of the way. 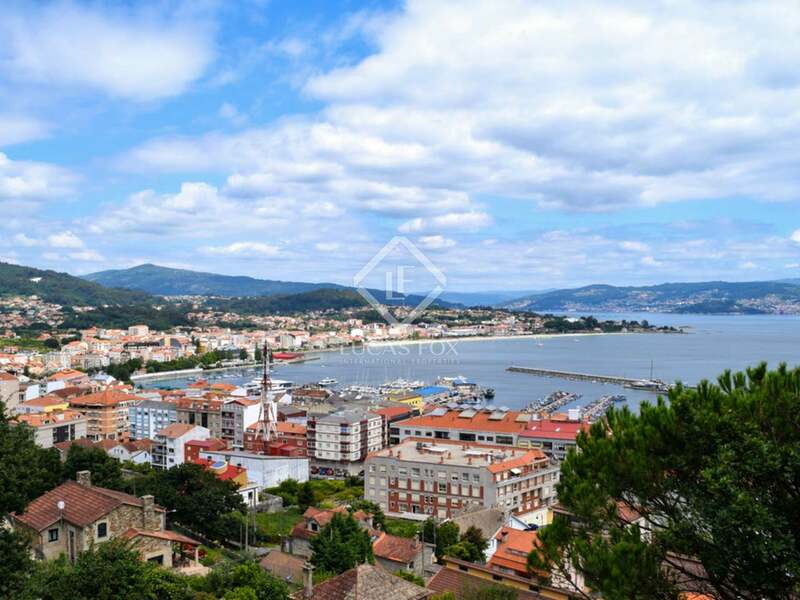 The city of Vigo itself offers a selection of real estate opportunities ranging from modern apartments and penthouses in sleek new buildings to charming historic properties in the vibrant and picturesque Old Town. Newly renovated homes are readily available as well as properties to renovate for those that prefer to customise a bespoke home or to have it renovated to use as a lucrative long or short-term rental investment. Family houses with gardens also often come on the market in Vigo centre and near the sea, some of which boast unique historic or traditional features that add to their charm. 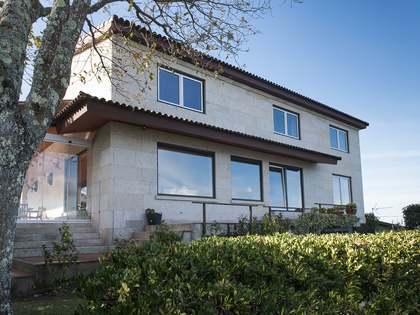 National and international clients alike come to Galicia in search of a home in a prime location and beautiful natural views where they can enjoy the beaches and excellent quality of life on offer here. The city itself has plenty of green spaces, and is surrounded by beautiful forest parks that offer a wealth of outdoor sports such as walking trails, biking and climbing as well as enjoying fantastic views of the beaches where you can surf, swim or just sunbathe. 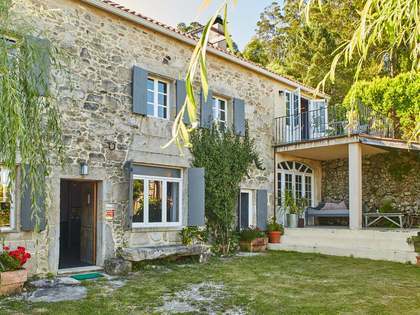 Our real estate catalogue also includes charming stone cottages and traditional pazos with spacious interiors and generous plots of land in the lush Galician countryside, which are ideal for rural living or an idyllic holiday retreat for the whole family. Whatever your personal profile and property requirements, at the Lucas Fox Vigo office we will gladly assist and accompany you during your exciting property search. Call us today to get started.